Established in 2009. After several years of experience in the food industry, i learned that people didn't just crave awesomely flavored food, but food that is tasty and portable. Being a popular street food in india, the kati roll provides food-lovers with a trifecta of bold flavors, a full belly, and a snack they can carry on the way to work or class. 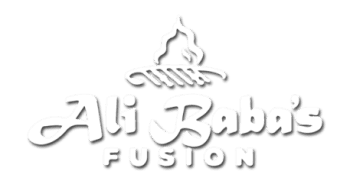 Using the expertise we have with Indian/Pakistani Cuisine we developed the idea to fuse together different food concepts. My wife and I got into the food business in 2000. 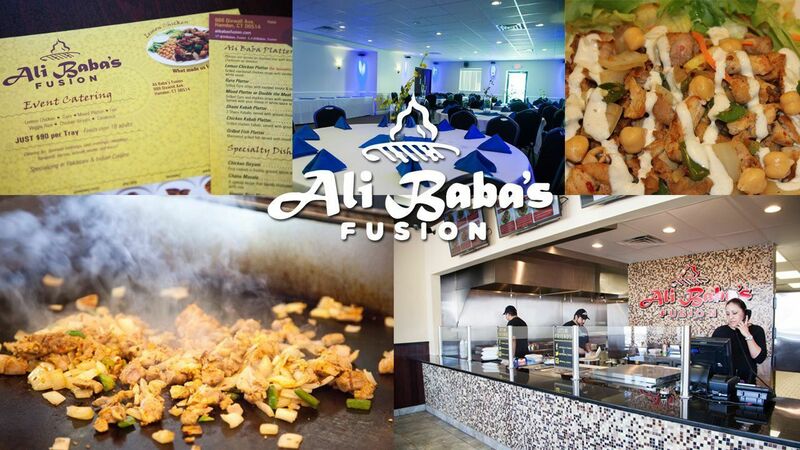 We started with a beautiful custom-made food truck that primarily served Indian/Pakistani cuisine. We were the first South Asian food cart in the area. When the business kicked off we invested in another food cart. After a few years in the food cart business, we bought our first restaurant in Orange, CT. Noor Mahal named after my daughter Noor and a palace located in Pakistan was the pride and joy of my family. In 2006 the restaurant was sold so that we could be fully immersed in the food cart business. This time however, we came back with an idea that would make us stand out from the typical food carts.